I usually hate January. I can get quite depressed in January; Christmas has been and gone, there’s nothing to look forward to for the whole month, and thanks to grey, drab overcast skies photo opportunities are few and far between. Thankfully this year has been a little different. 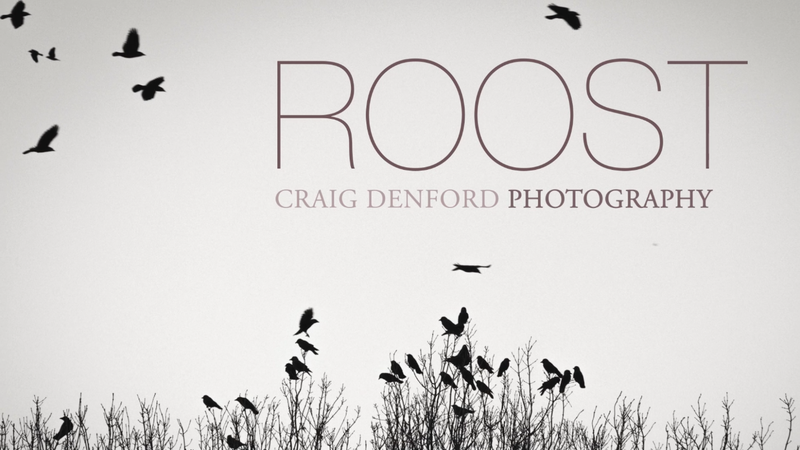 Over the last six weeks or so I’ve been working on a little project, photographing and filming a Jackdaw roost at Stoke Lock, on the River Wey near Guildford. It’s a subject matter that doesn’t really rely on the weather. In fact, the moodier the better. As long as I’m out photographing I know my mood will lift. 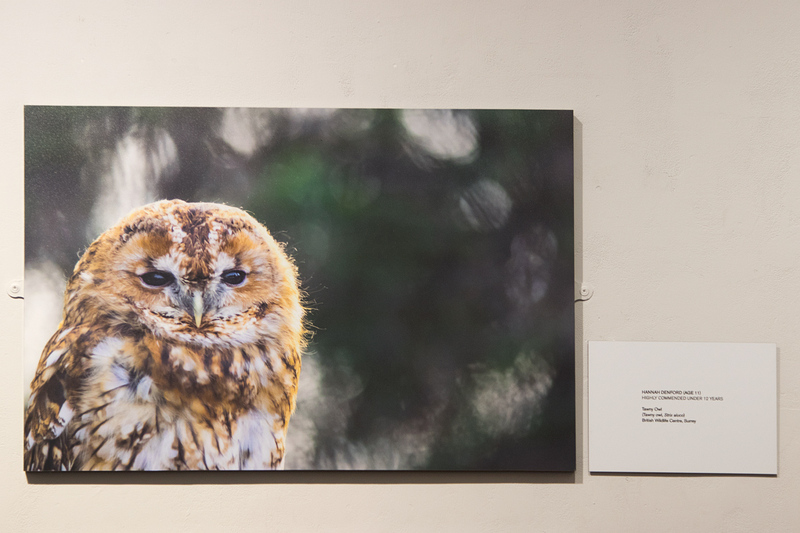 I’m delighted to announce that I’ve won the Coast & Marine Category in the British Wildlife Photography Awards! It’s been a long time coming, I’ve entered every year for the last eight without making it into the book up until this point, and so I thought it would be a good opportunity to talk a little about some of my inspirations over the years that have led me to this point. 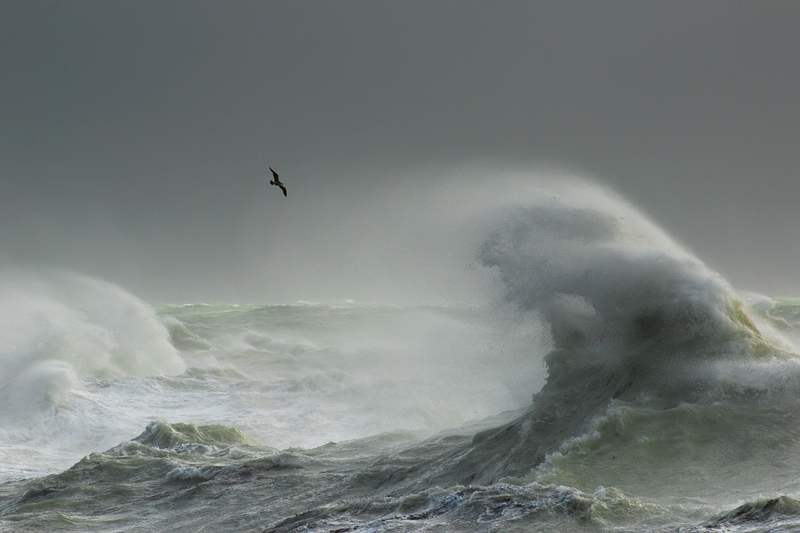 Storm Gull, Newhaven. Coast & Marine Category Winner, BWPA 2018. 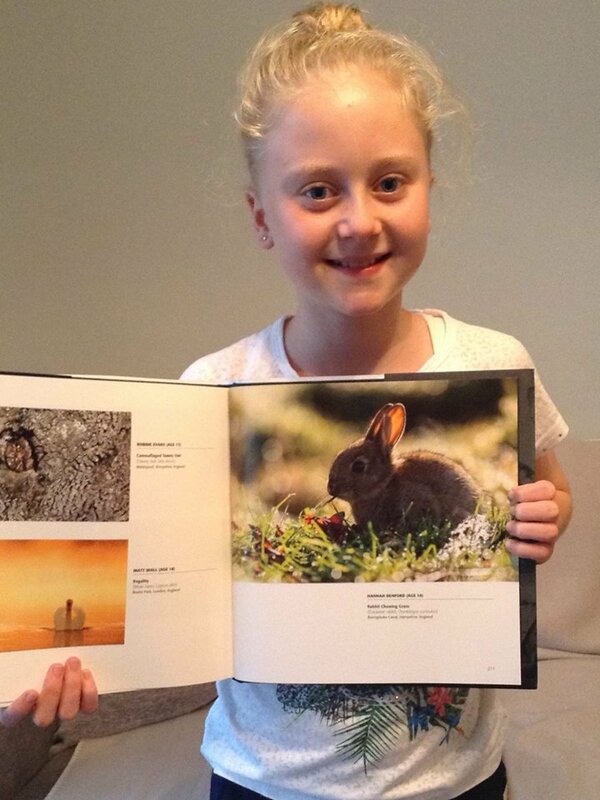 The first printed book collection from the British Wildlife Photography Awards back in 2010 was the catalyst that really set me on the path of wildlife photography. I remember pouring through the pages in awe. Marcin Zagorski‘s shot of a Mountain Hare bracing itself against a snowstorm in the first light of dawn. Craig Jones’ shot of a Barn Owl out hunting early on a frosty morning, the beautiful contrast of the warm rays of the sun in the foreground offset against the cool blue tones in the shadows. Yannick Dixon’s shots of a Starling murmuration in Blackpool. Ben Hall’s wonderfully composed shot of a Mountain Hare sheltering from the elements. Chris Elliott’s intimate shot of a pair of Great Crested Grebes feeding their young at close quarters. All these images set my creative juices flowing and I couldn’t wait to get out and try for myself. 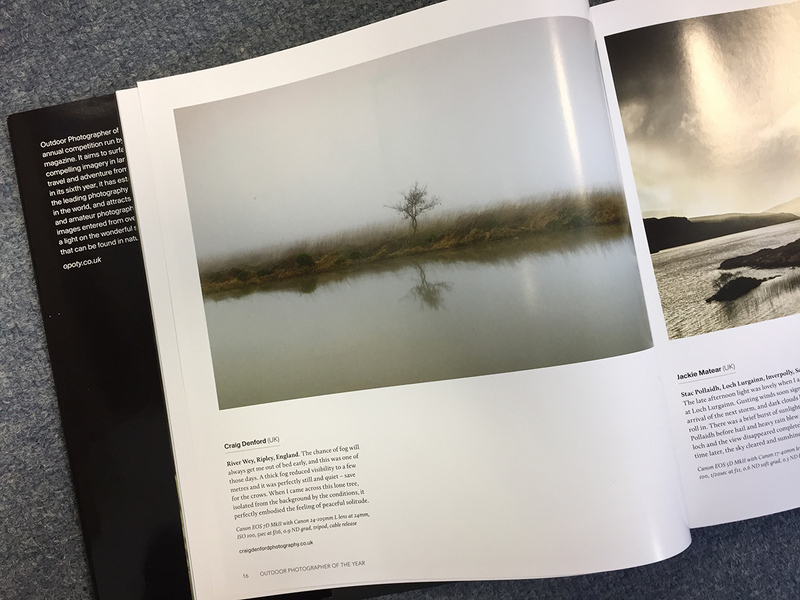 Had a lovely surprise today, I’ve won the Landscape Photography Magazine Intimate Landscape feature this month! 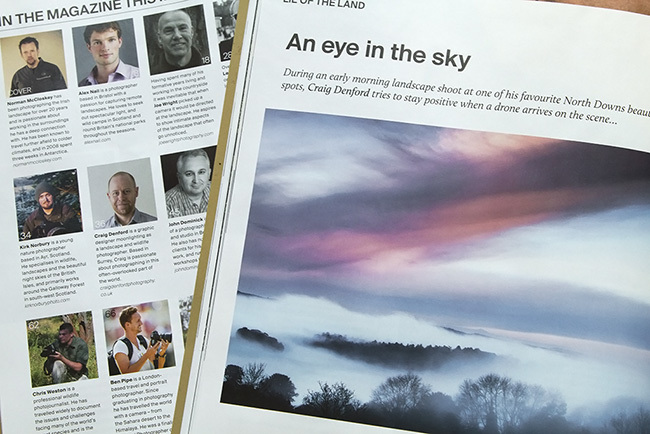 For those who don’t know, Landscape Photography Magazine is run by highly respected photographer Dimitri Vasileiou, and has probably the largest readership of any online landscape photography journal. The website has over 300,000 unique visitors in more than 190 countries, so a truly worldwide readership. You can see the image in place here. One thing I should point out – those aren’t my words in the description, it seems to have been re-written by an eight year old, but never mind. To download your copy of Issue 89 (July 2018) please click here. It’s always been a dream of mine to have a book published. Unfortunately the number of publishers beating a path to my door has been non-existent (I know, I can’t understand it either), and the chance of seeing my work in print seemed remote. Self-publishing offers a lifeline, giving anyone the ability to produce their own books. 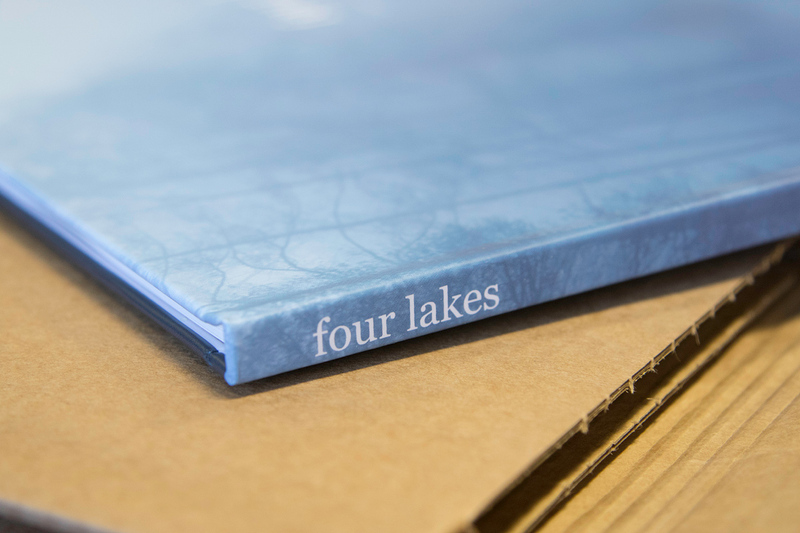 It may not offer a lucrative return, but there’s a great deal of satisfaction to be had from seeing a project through, and seeing the final work in print. Proud to announce that for the second year in a row I’ve received a Commended in the Outdoor Photographer of the Year Competition, again in the ‘At the Water’s Edge’ category. 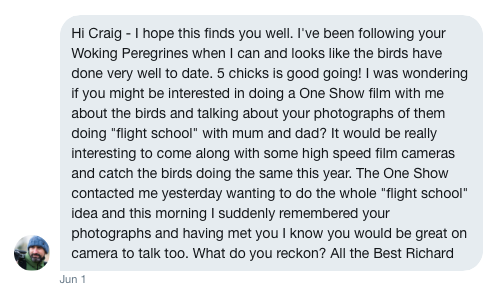 Now it’s not every day you get a request to appear on television to talk about your photographs, and despite being of a shy disposition, I felt this was just too good an opportunity to miss. The request came from Richard Taylor-Jones, a filmmaker whose work I’d long admired. His films are always beautifully shot and very emotive and thought provoking. 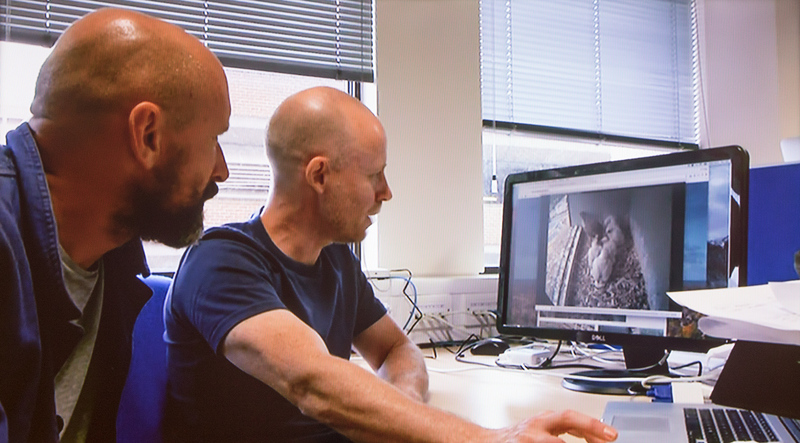 He shoots regularly for Springwatch, Countryfile, the One Show and Coast, indeed the only wildlife cameraman to have worked on all four. So it was a real privilege to be given the opportunity to take part in one of his films. 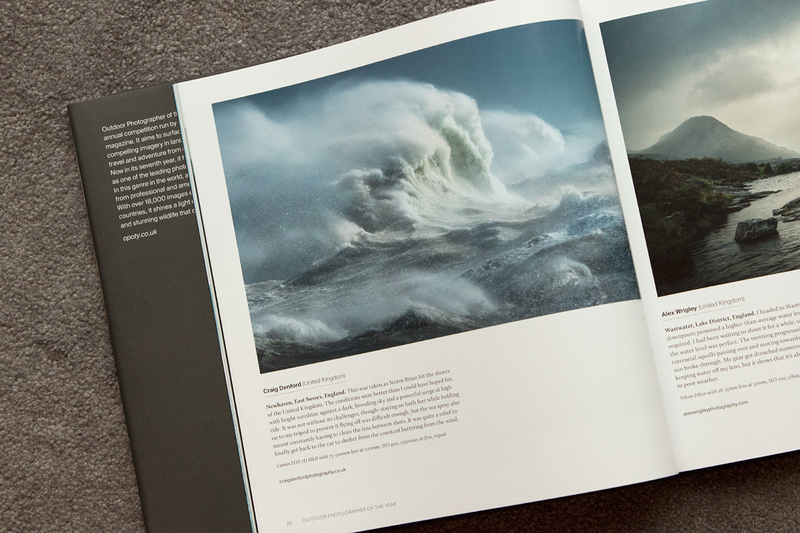 I’m delighted to be included in this beautiful collection to mark 10 years of the Landscape Photographer of the Year. 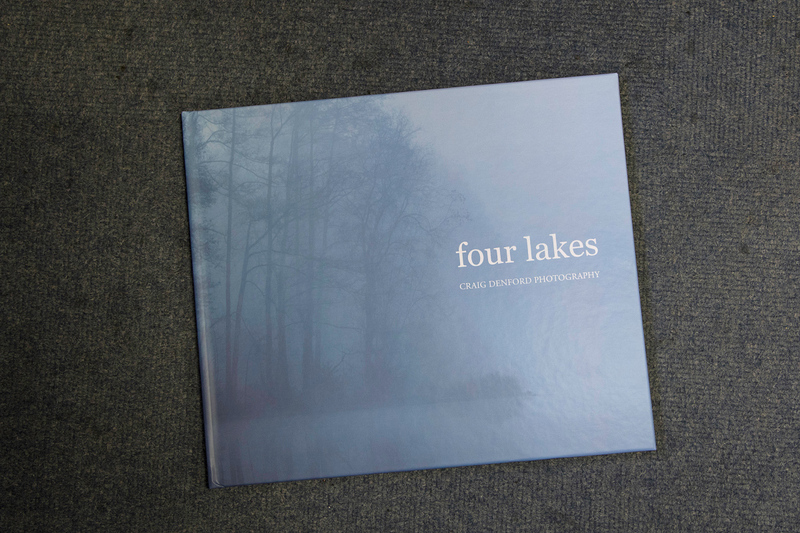 The book is larger than the usual LPOTY year books, and I was glad to see the quality of the print vastly superior. It’s very nice to be in amongst some very esteemed company. 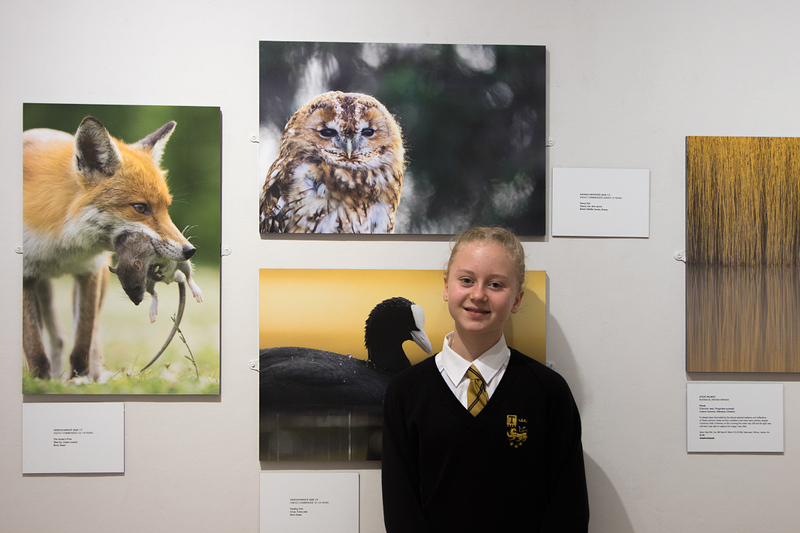 It has over 250 photographs, including all overall winners and adult category winners plus a selection from each of the 10 years of the competition so far. We’re now into the second year of the Woking Peregrine Project, and so far things have gone extremely well. Two new cameras were installed, one looking along the ledge where the nest box is located and the other viewing the birds’ favoured spot on the North End. This has given us some great views that really add an extra dimension to the experience. Last year’s pair have remained on top of Export House and are now into the breeding season. They have produced 5 eggs, which is something of a rarity, and this has stimulated quite a bit of interest. Very proud to announce I’ve received a Commended in this year’s Outdoor Photographer of the Year Competition, in the ‘At the Water’s Edge’ category. I’m proud to say that for the third year in a row I’ve made it into the Surrey Life Calendar. My image of a rather aggressive looking Red Deer Stag taken during the annual stag rut last year has been selected to represent November. 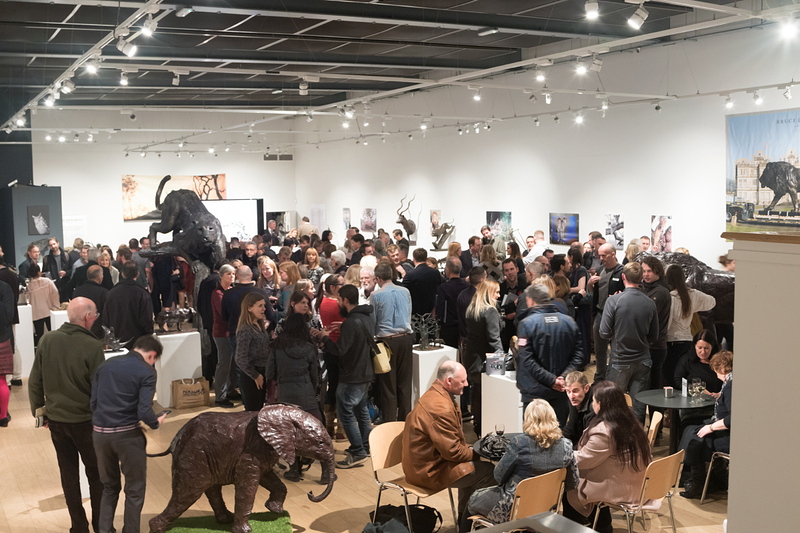 The theme this year is ‘Icons of Surrey’ and features such locations as Newlands Corner, Mayfield Lavender, Box Hill, Denbies Vineyard, Winkworth Aboretum and Frensham Little Pond, helping to highlight some of the great locations we have here. Richmond Park, where my shot was taken, is of course not actually in Surrey, but it is part of the ‘old Surrey’, and Surrey Life retain it firmly in their remit, with a large number of their readers from this area.